Our exceptionally spacious chalets have been designed with your relaxation in mind. The three bedroom chalets can comfortably accommodate a group of up to 6 people or our open plan studio chalets are nice and cosy for two people with a king size bed. Our large spas are perfect for those in need of some serious relaxation. Enjoy the best of both worlds... close proximity to the charming township of Margaret River, and a peaceful, rural setting. Bushy Lake Chalets are ideally located for guests to take advantage of the many delights of this stunning region. 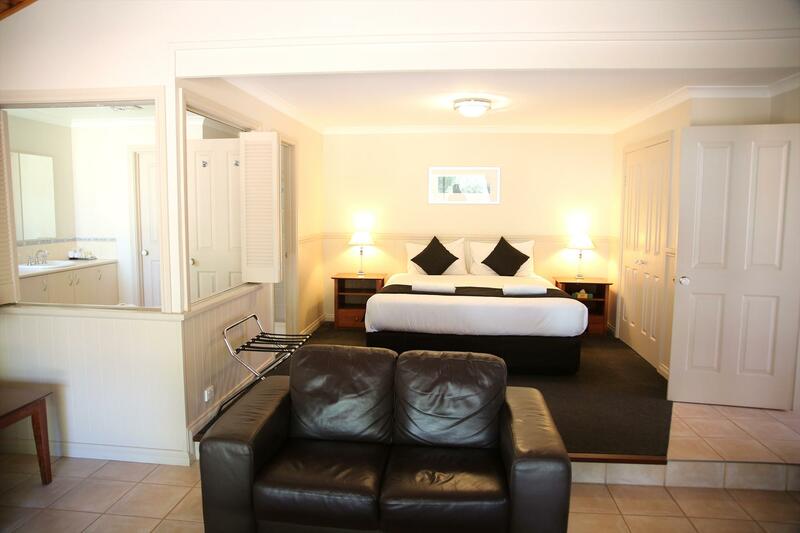 Relax, have fun...treat yourself......We are just minutes away from safe family beaches, world class surf breaks, the Margaret River Golf Club and central to vineyards, galleries, caves, and numerous other attractions. Lake frontage, fully self contained. 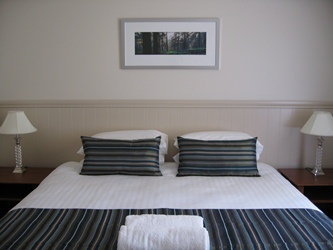 Chalet has up to three bedrooms available, consisting of one king size bed, one queen size bed and two single beds. Rates assume two guests sharing one bedroom, each additional guest will attract a rate of $30 per person per night. Air-conditioning & wood heating. Linen and towels supplied. A portable cot and high chair is available at a rate of $30 per stay. Lake frontage, fully self contained. 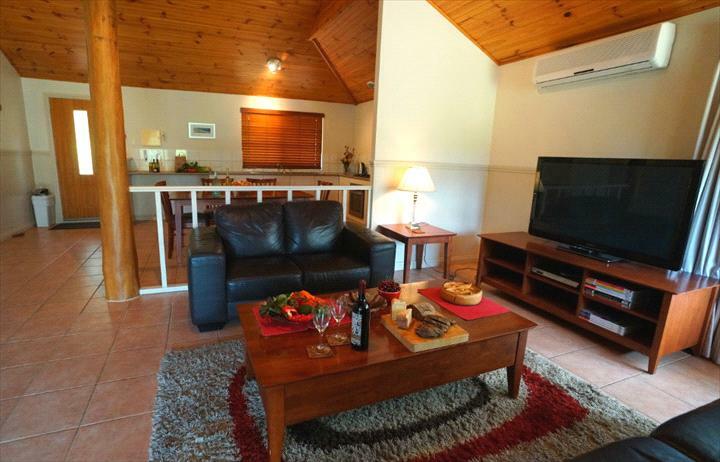 Chalet has up to three bedrooms available, consisting of one king size bed, one queen size bed and two single beds. Rates assume two guests sharing one bedroom, each additional guest will attract a rate of $30 per person per night. Air-conditioning and wood heating. Linen and towels supplied. A portable cot and high chair is available at a rate of $25 per stay. Fully self contained. 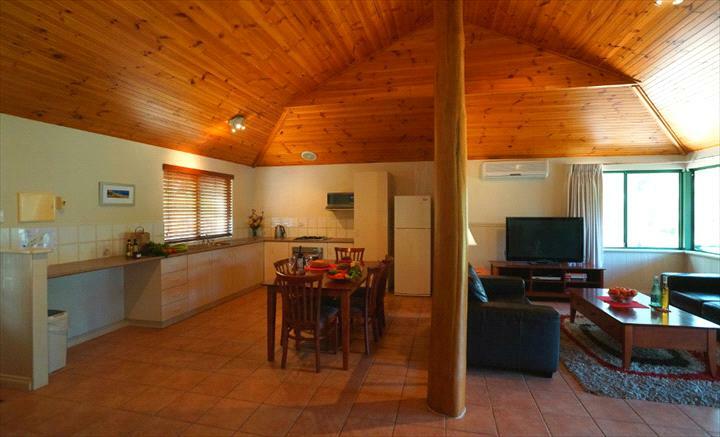 Chalet has up to three bedrooms available, consisting of one king size bed, one queen size bed and two single beds. Rates assume two guests sharing one bedroom, each additional guest will attract a rate of $30 per person per night. Air-conditioning & wood heating. Linen and towels supplied. A portable cot and high chair is available at a rate of $30 per stay. Fully self contained open plan studio with one king size bed, separate kitchen/dining area. Air-con & wood heating. Linen & towels provided. If you wish to cancel your booking please contact us as early as possible. The deposit is refundable if you give us more than 7 days notice of your cancellation. 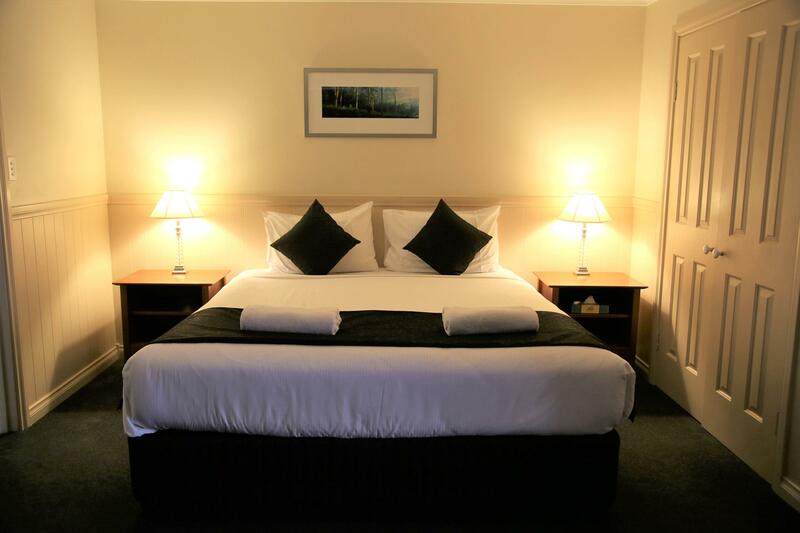 Additional cancellation fees may apply if you have made your booking through a third party.